Signia Silk Primax 7px hearing aids are nearly-invisible, completely in canal hearing aids. We recommend these for patients who are already comfortable with an in-the-ear style hearing aid. Signia Silk Primax 7px offers advanced features like tinnitus therapy and wireless control (with optional accessories) in an easy to use package that doesn’t require additional manufacturing time and the extra expense of custom earmolds. Signia Silk Primax 7px hearing aids are easy to fit with 3 different sizes of soft, flexible click domes to fit most ear canals. They also use two different styles of domes, open and closed, to accomodate various power levels. 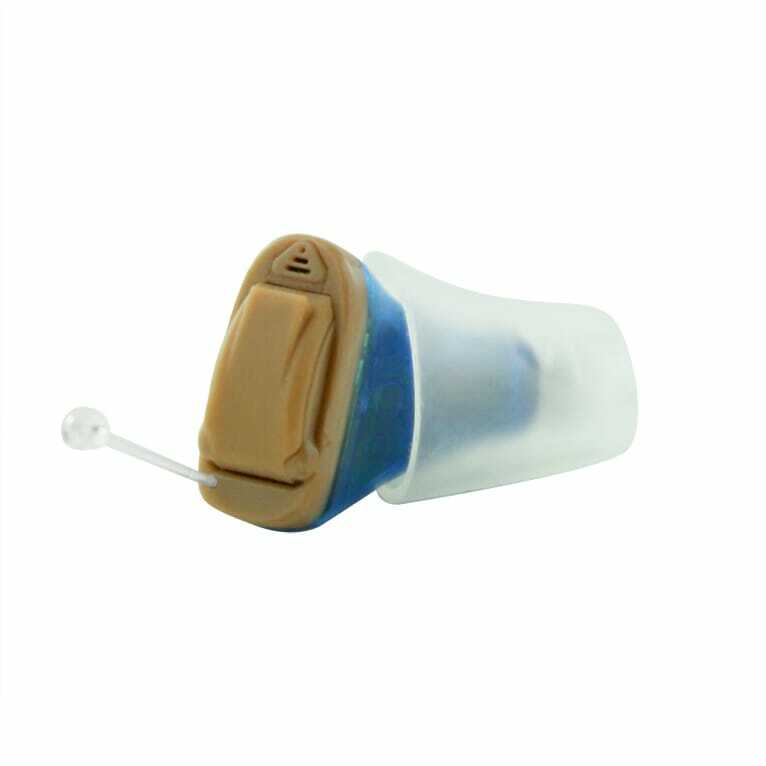 Signia Silk Primax 7px uses a tiny size 10 battery and is also available in a CROS configuration for those that have hearing remaining in only one ear.